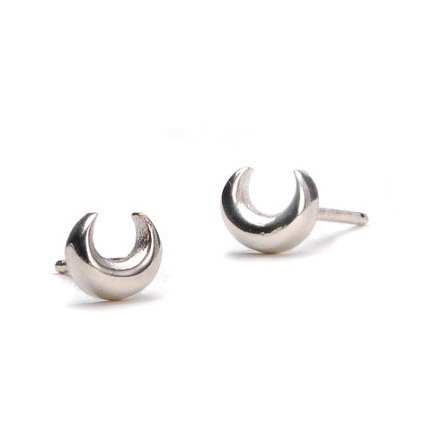 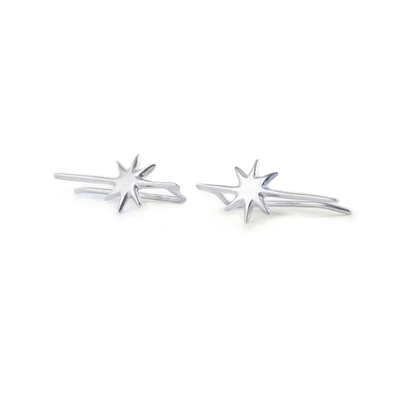 These tiny, silver crescent moon earrings, are the perfect partner our sparkling stars. 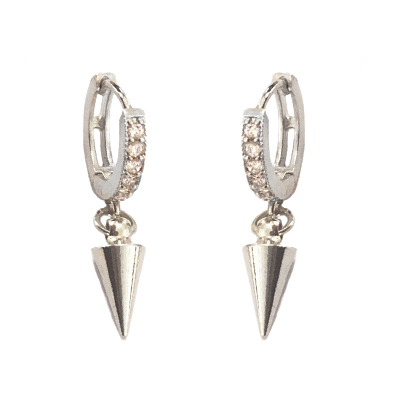 Ready to light up your lobes! 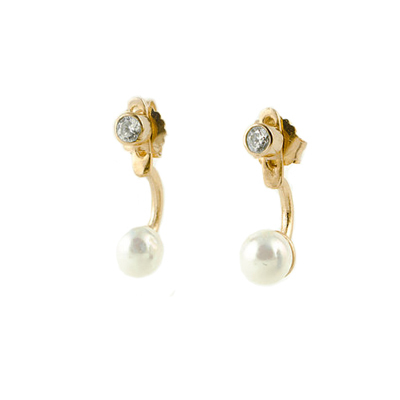 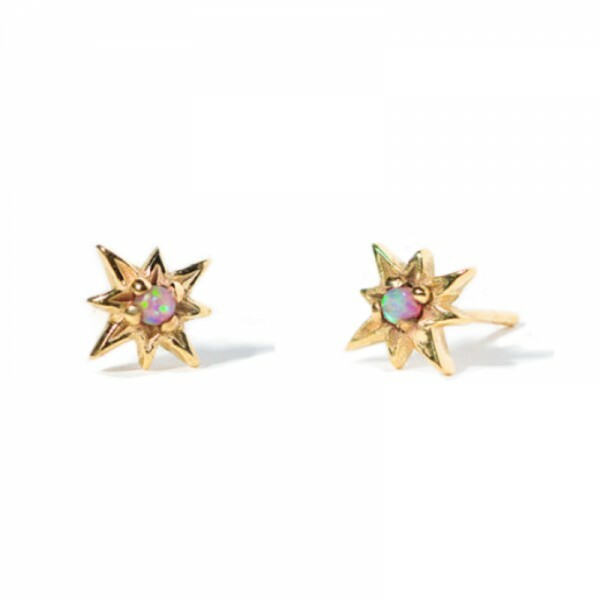 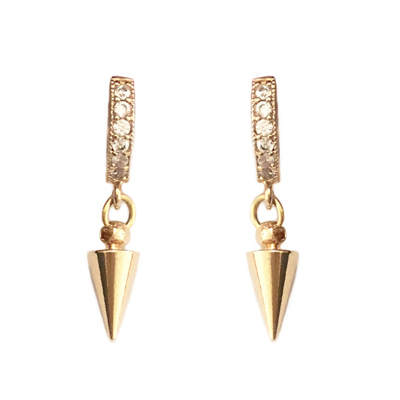 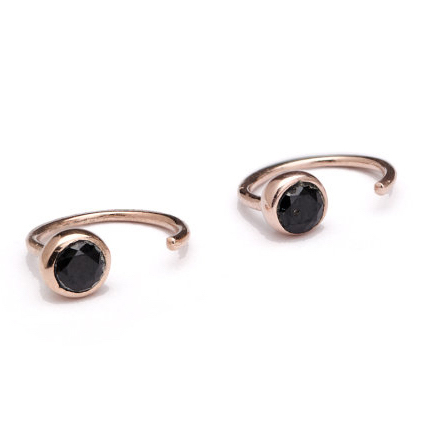 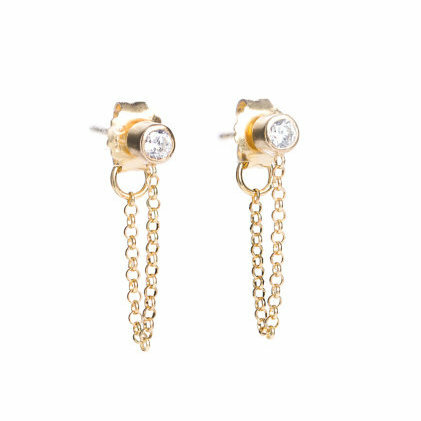 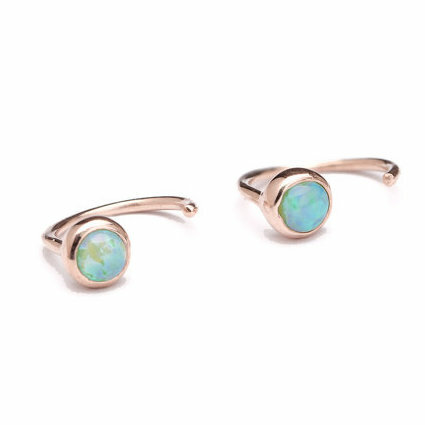 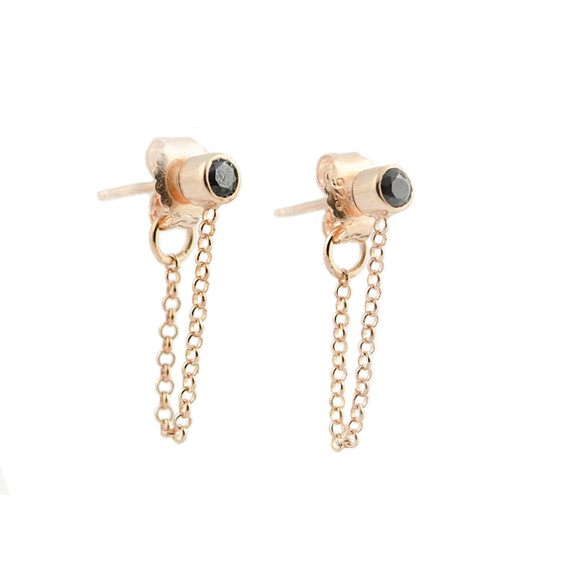 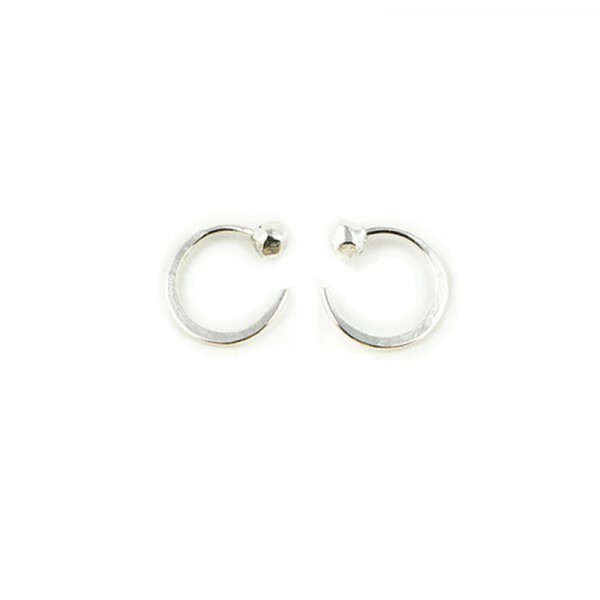 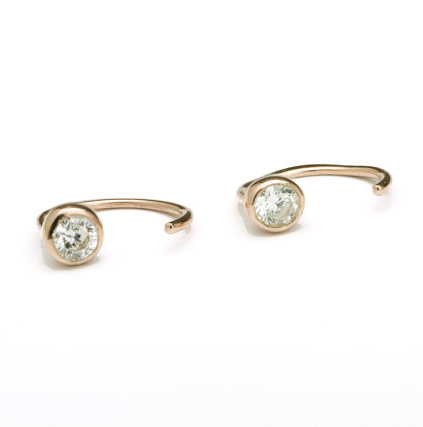 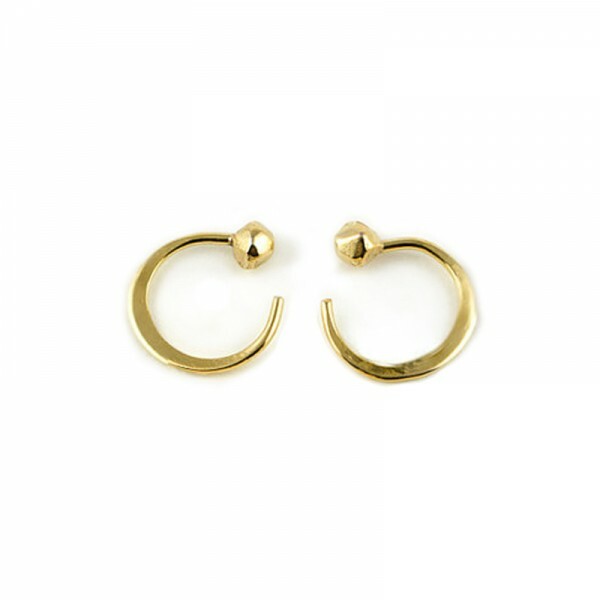 STYLING TIP: Wear these tiny moons every day. 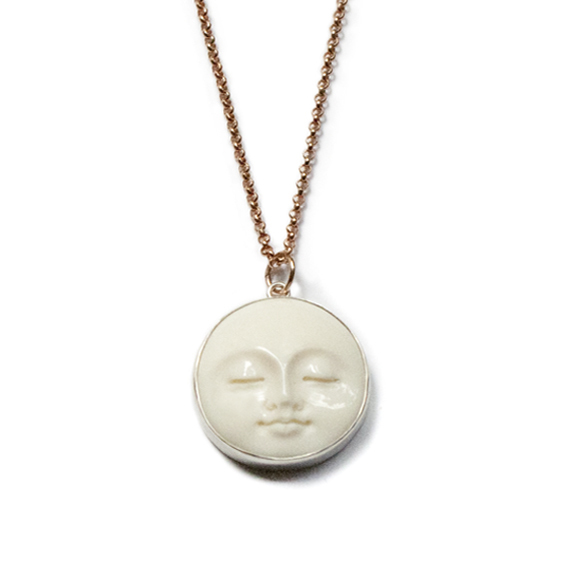 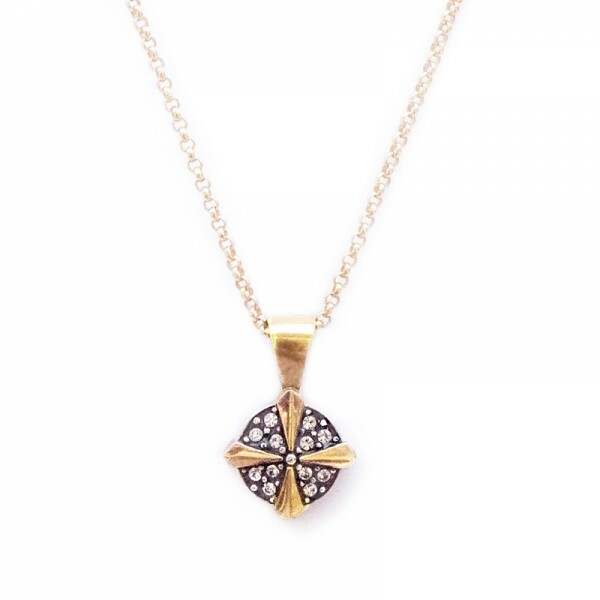 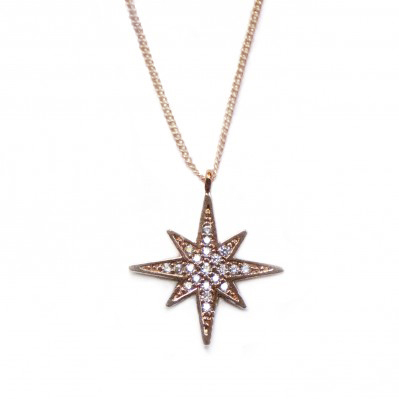 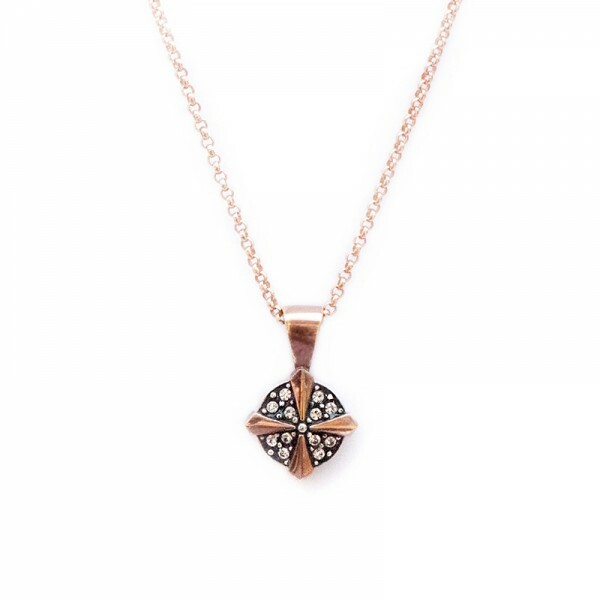 Perfect teamed with our baby moon necklace. 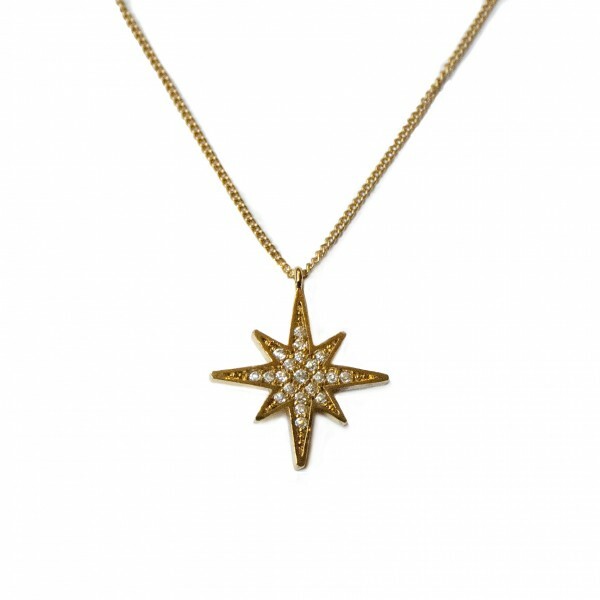 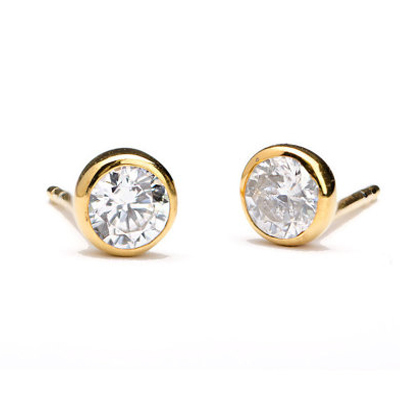 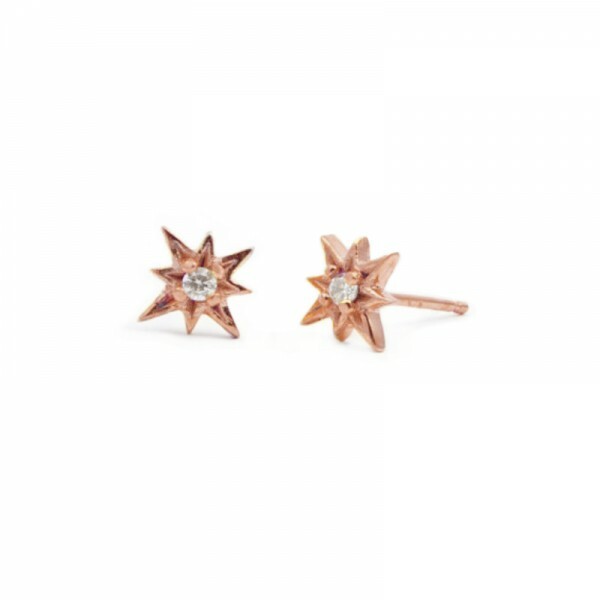 22k gold plated stirling silver 8mm x 1.5mm stars with 2mm white topaz and butterfly backs.